Light and darkness struggle with each other throughout our lives. We can see this battle played out in family relationships, romantic partnerships, the workplace, community, nation and the world. Sometimes this fight can be so fierce that it can leave you feeling powerless and overwhelmed. But, even in the difficulty of living through oppressive and abusive times, we must choose the path of light so that the darkness does not crush our spirit. The first step in letting your light shine, is to identify and then avoid the toxic people in your life. Toxic people love creating evil and enjoy living in the darkness. You know you are around them because you sense their negativity. No matter what the issue, they make it a drama. They harm you with their jealousy and their demeaning actions. Regardless of their standing in your life, they are not for you. Surround yourself as best you can with those who help you become the best you can be. I realize this is more difficult to do when toxic people hold positions of power over us, like a parent, a mate, a boss, a community or government leader. These are the times we must rely on our faith that, no matter how hard they try, they cannot imprison our souls. This is the example Martin Luther King Jr. and Nelson Mandela teach us. By steadfastly shining their light, they eventually toppled oppressive circumstances. There are many more in human history who teach us the same. 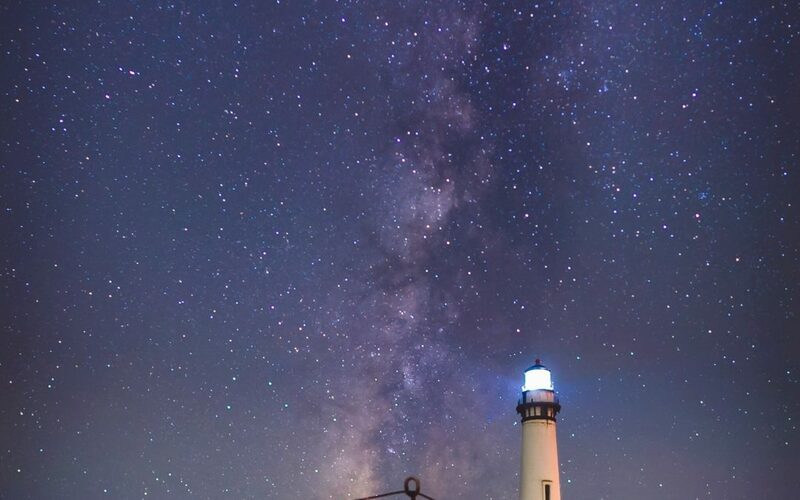 This battle of darkness and light is relevant in our lives because it teaches us an important lesson; to identify the difference so we can choose the path of light. The best way to shine a light in the darkness is summarized by the words written on the walls of Mother Teresa’s home for children in Calcutta. People are often unreasonable, irrational, and self-centered. Forgive them anyway. If you are kind, people may accuse you of selfish, ulterior motives. Be kind anyway. If you are successful, you will win some unfaithful friends and some genuine enemies. Succeed anyway. If you are honest and sincere people may deceive you. Be honest and sincere anyway. What you spend years creating, others could destroy overnight. Create anyway. If you find serenity and happiness, some may be jealous. Be happy anyway. The good you do today, will often be forgotten. Do good anyway. Give the best you have, and it will never be enough. Give your best anyway. In the final analysis, it is between you and God. It was never between you and them anyway. Have you noticed that you can see the smallest flame from far away in the darkness? This is why you must light your own flame, others will be able to notice and follow your flicker from far away. As always, wishing you a life of joy, love and serenity. SIGN-UP TO RECEIVE INSPIRATIONAL & MOTIVATIONAL POSTS LIKE THIS IN YOUR INBOX. YOU WON'T REGRET IT! YOU HAVE SUCCESSFULLY SIGNED-UP! YOU'RE AWESOME! 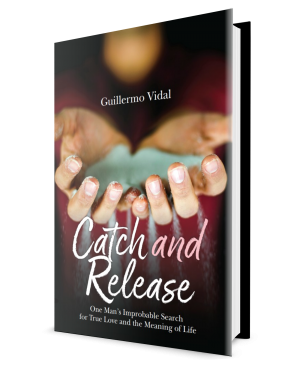 I'll send you updates from my latest blog posts, my upcoming documentary, and the release of my new book, Catch & Release. You're signed up! Now check your email to confirm your humanity. Thanks! Enter your name and email so I can send your free copy directly to your inbox. Success! Please check your email to confirm you are a human and I will send your copy on over. If you don't see my email come through in a few minutes check your junk folder and white list my email address. Thanks!